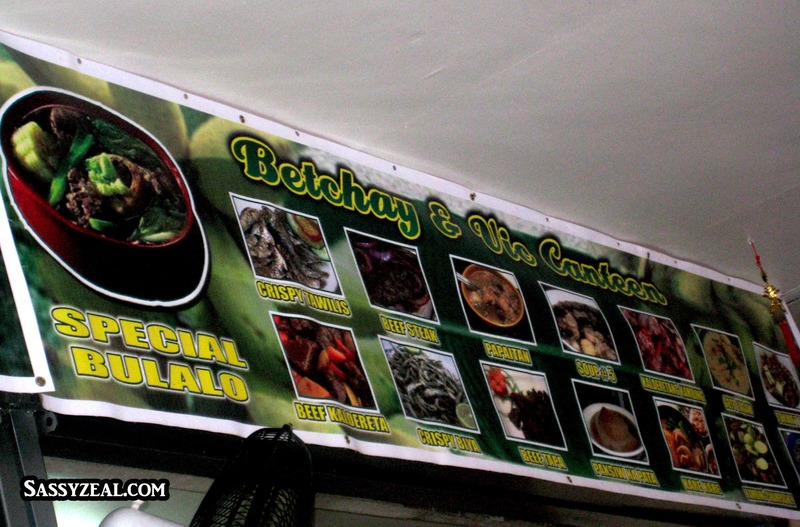 Mahogany Market is known when it comes to “Bulalo Experience” because this market is a best source of fresh beef from batangas. So we did not hesitate to search for this place when we went to Tagaytay. Mahogany Market looks as any typical wet market. There are vegetables and fruit section, fish section, dried food section, condiments section and wider area for meat section. Outside it has plant section where varieties of plants either flowering or herbal are for sale. There is a row of food eatery where their main course is bulalo and also serves different Filipino viands. Each stall has different way to attract costumers. Some offers free dessert or fruit, some showcases the comfort of their area and some have their promoters (their waitress/waiters) who persuades people walking around to eat on their eatery. 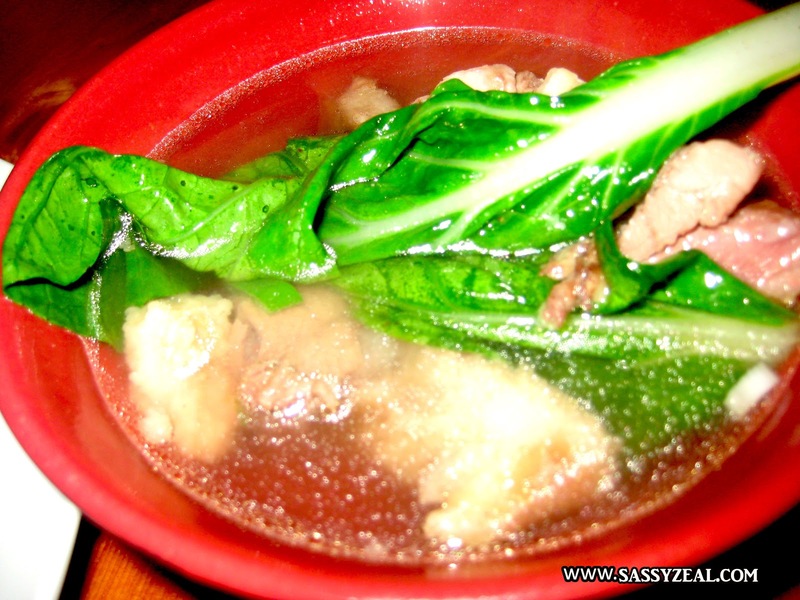 Nevertheless, we would like to taste the best Bulalo in town! After choosing where we would eat, we finally picked one without any basis. The Bulalo cost P 300.00. This is good for 3-4 persons. We ordered one and three rice just to fulfill our curiosity why Mahogany Markets bulalo is famous. We waited for the Bulalo to be served for 10 –15 min. 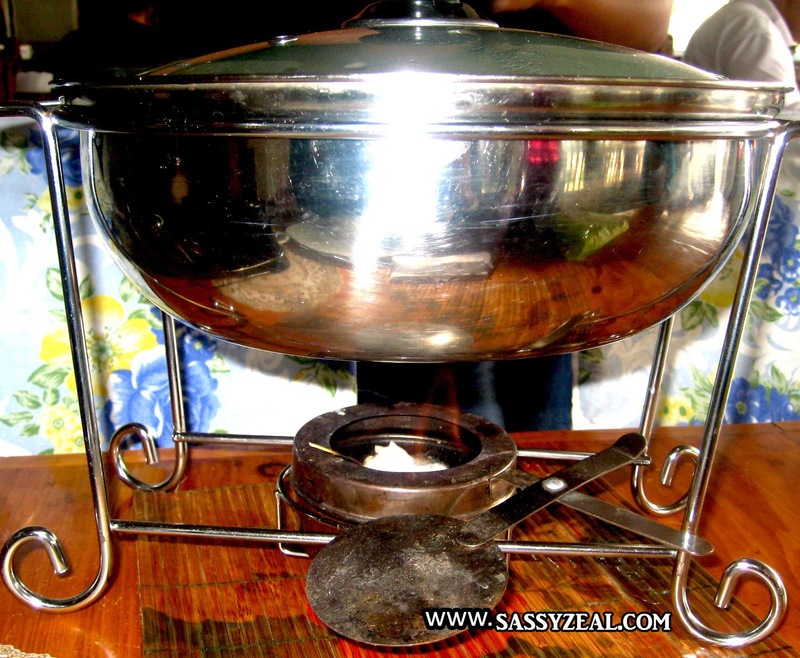 The bulalo was served with steamer to keep it hot. In all fairness, the bulalo taste good as the beef was fresh for the price of P 300.00. However, Leslie’s Bulalo stays on top still for me. Ride bus going to Nasugbu, Alfonso, Balayan, Mendez, Cavite Ask the driver to drop you off at Mahogany Market. The market is along the road going to batangas. There is a signboard at the corner of the Mahogany Market.